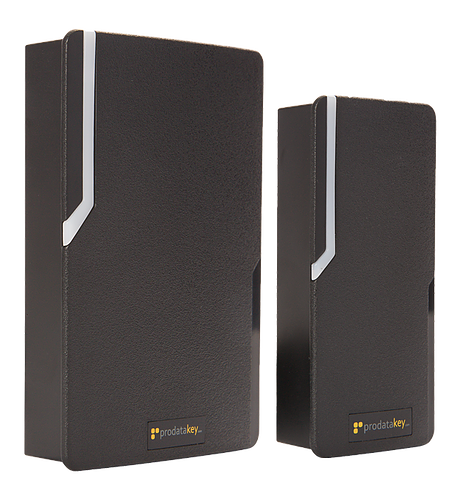 Secure potted electronics ideal for both indoor and outdoor applications. Standard 125kHz 26bit wiegand. 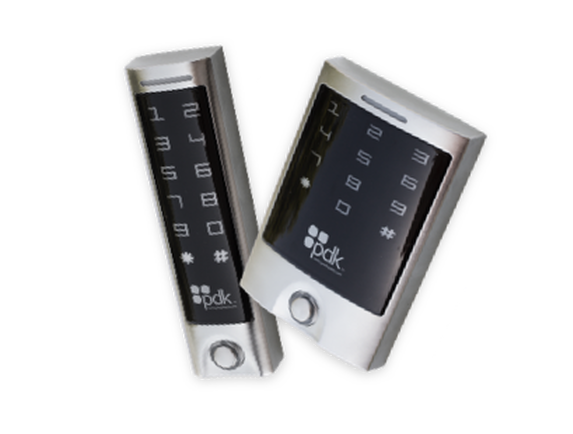 Keypad with integrated proximity reader. 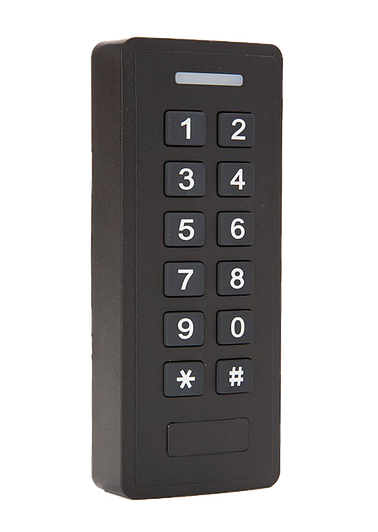 The Keypad Reader features backlit LED buttons, a tamper-proof sensor, and waterproof technology for outdoor applications. Where form meets function. 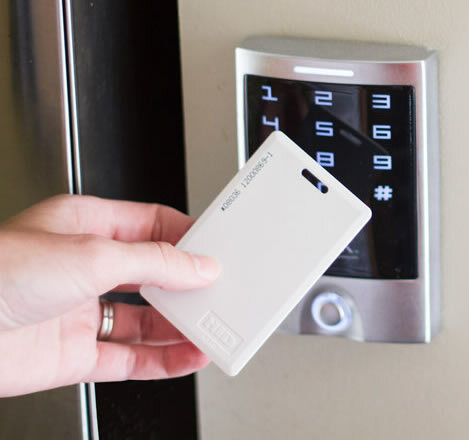 We offer flexible credential options to meet any situation. 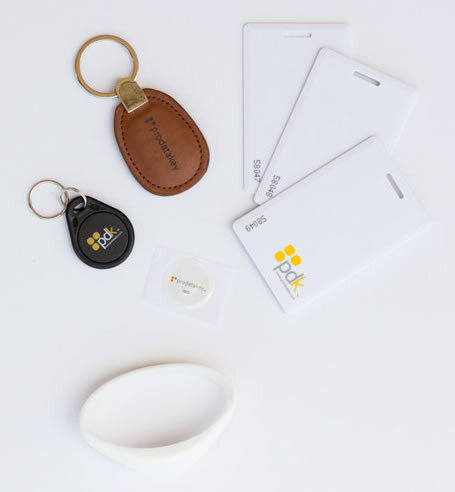 Clamshell Cards, Printable Cards, Key Rings, and more. There’s an option for any situation.